Happy with the product as a demonstration to my students. Will order from here again. Thanks. Thanks my circular polariser arrived quickly. Good shipping, packaging and description. Tracking service is active after receiving Russian Post. 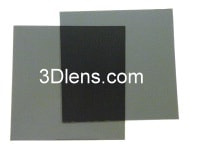 Quality circular polarizer and very well packed.